I am back with another makeup look and I hope you enjoy this one. I usually post all the pictures on Instagram and then explain how I got the look and the products here on the blog. Sometimes I will make a video and post it on my YouTube Channel. If you guys are interested in a video tutorial on any of the looks I do, let me know! My main focus for this look was November's IPSY bag. I recently posted what I got on Instagram. I'll be trying out the products and do a review for you guys on my next post. I wanted to go neutral on the eyes since the lip color is bright. Base: MAC paint pot in painterly. Apply this to the entire lid to help eyeshadows last all day long. This will also help bring out the pigment in the shadows. Shadows: Lorac Pro Palette #1. Apply Cream for the brow bone area all the way down to the crease. For the crease I used Taupe with a blending brush. I am using a MAC 217 brush. Then I added Gold on the lid area below the crease and lightly diffused Sable on the outer-V area. 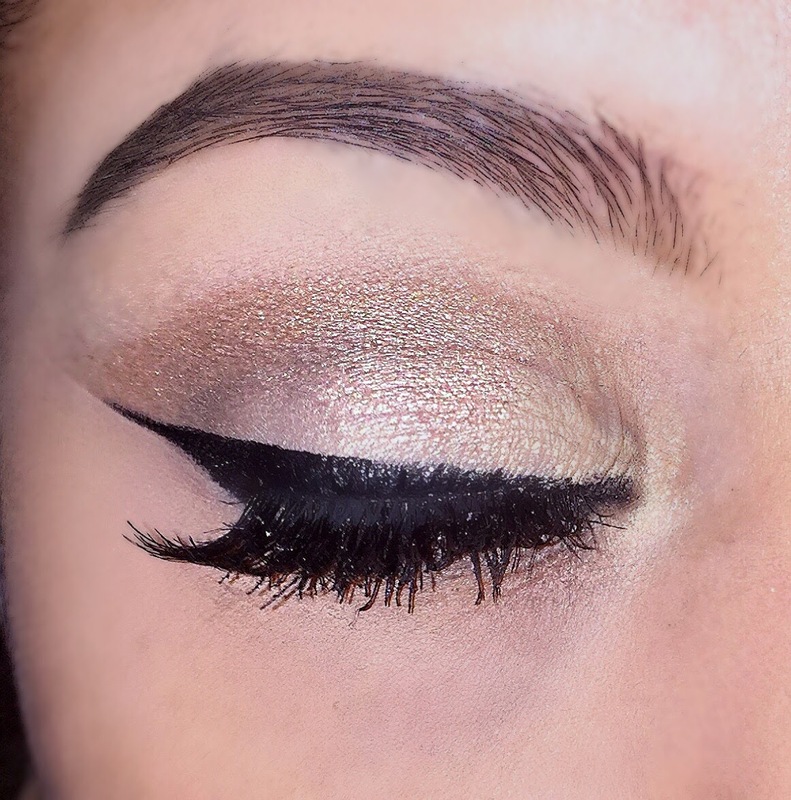 Eyeliner: Use You're So Fine glitter eyeliner to create the winged eyeliner. A great way to get the wing is to start with your eye opened. 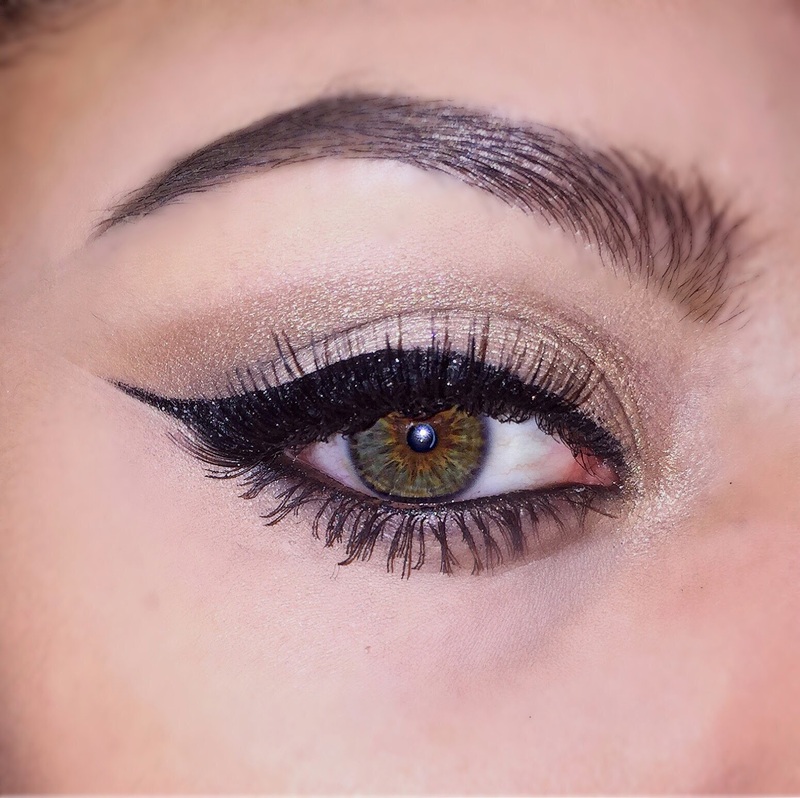 Once you have the shape you want you can then close your eyelid and fill-in the wing. Lashes: Apply your favorite eyelashes to make those eyes pop. I am using RED Cherry Lashes in # 82 And DUO dark tint lash glue. Face: I am using Revlon Colorstay foundation all over the face and my tried and true concealers: MAC Prolongwear concealer in NW 30 and Nards Radiant Creamy Concealer in Custard. Apply a matte bronzer on the hollows of the cheeks, forehead, nose and jaw to contour. For blush I went with a rosy color from my Tarte Unzipped palette. A rosy tone will match the lip color better. Highlighter: I am using the beautiful liquid highlighter I received in my Ipsy bag for November by Temptu. This pinkish shade looks beautiful on the upper cheek area and gives you a natural glow. 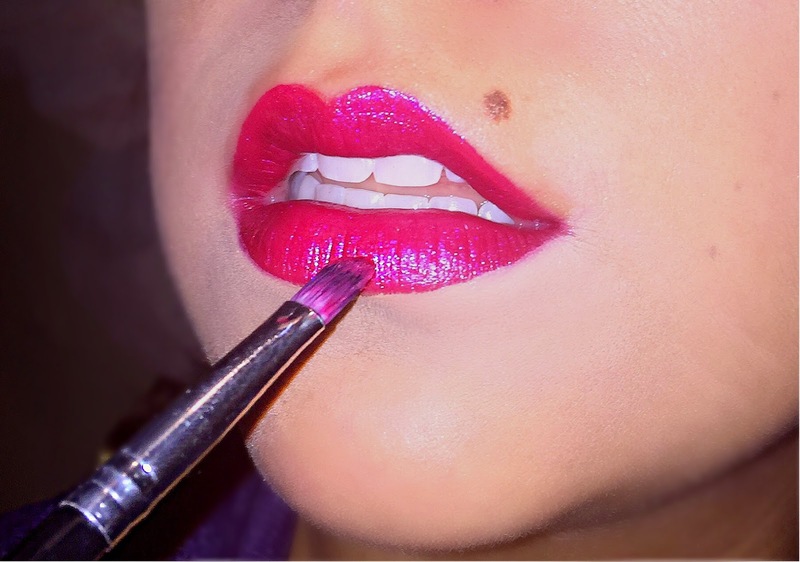 Lips: I lined my lips with a crown lip brush and J. Cat's Wonder Lip Paint I received in my Ipsy Bag. 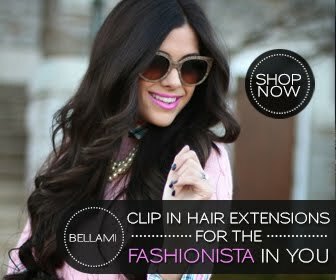 To finish the look, spray a setting spray so that your makeup lasts longer. I am using to get this effect Rouge Underground makeup sealant for this step. This also came in my Ipsy Bag. I really hope you guys enjoy this look. Be sure to let me know what you'd like to see and find me on Instagram on @littlemissnati.